Share Your Office: a digital market place to find flexible and shared workspaces. Morning Coworking: a 3000+ person community distributed across 14 coworking spaces in the Paris area. An ideal place for innovation, connections and business opportunities. Link: a software management system for coworking spaces. A great tool for administrative & community management combined. Flex: a mobile application to enable remote work and mobility for corporate employees. 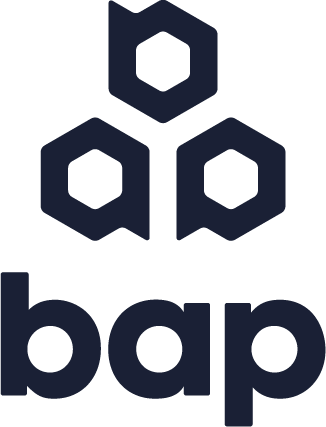 The leader in the French market, BAP wants to challenge how we work. Beyond financial targets, BAP’s goal is to foster a more collaborative, more creative, and more social work environment.